Kiely reached out to me shortly after I had the pleasure of photographing her soon to be brother-in-law's engagement photos. Kiely and Jordan knew exactly what they wanted. 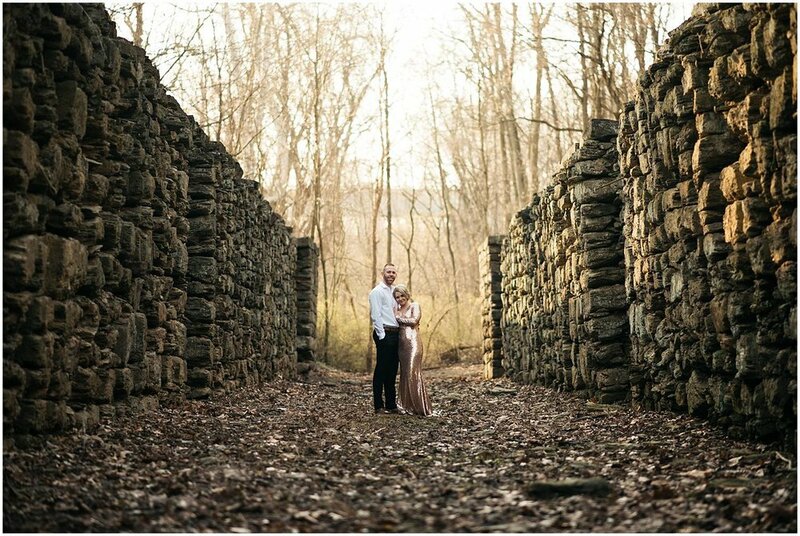 They wanted to be outside in nature, epic backdrops, and they wanted to look good doing it. They really got their wish. We woke up at the crack of dawn and made our way down to the Lock 12 area and started hiking down towards the river. I remember the water being pretty chilly. I rolled up my pants and took off my shoes and made my way through the sharp and somewhat slippery rocks. We captured some amazing moments right as the sun started to rise, and I couldn't have been happier to be there with them in this wonderful season of their life. 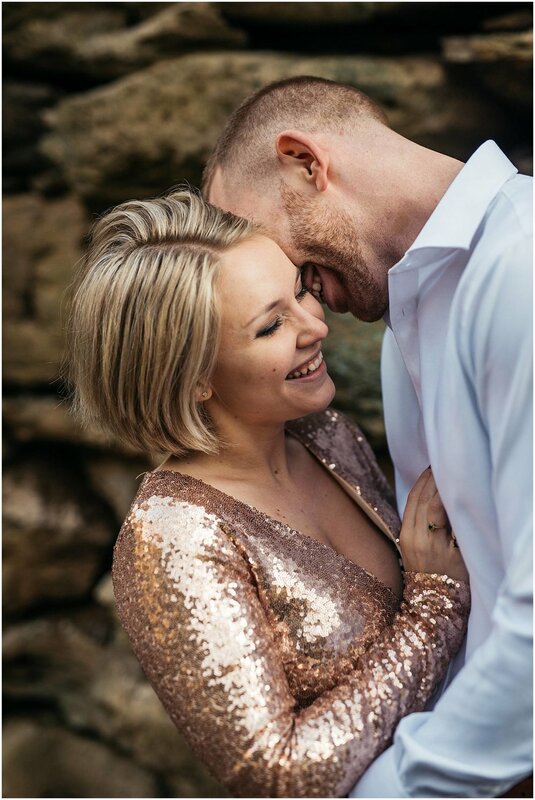 Since these photos, Kiely and Jordan have been married for a few weeks. They decided on an intimate elopement in Jamaica. From what I saw, it looked like a magical time. Jordan and Kiely, I sincerely wish you two the best of times as you venture into being newlyweds.